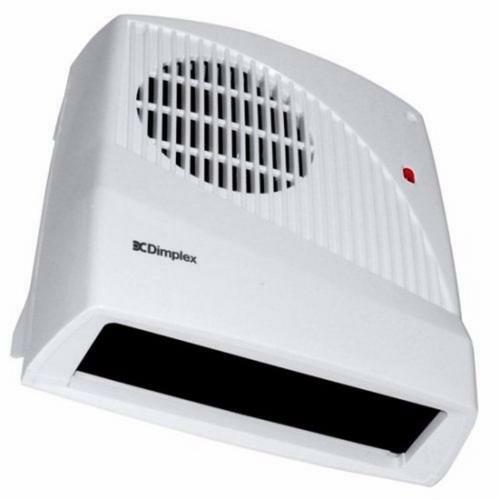 FX downflow fan heaters are the popular choice for heating bathrooms and en suites as well as kitchens. The FX20VE features an energy-saving electronic timer which automatically switches heater off after a 30 minute period to prevent it being left on accidentally. Installation: Two upper keyhole slots are provided together with a third fixing hole. Location of Heat Output: Grille at the bottom. Construction: Double insulated plastic case. Moulded in flame retardant self extinguishing grade nylon.